Lovingly crafted youth and infant urns. 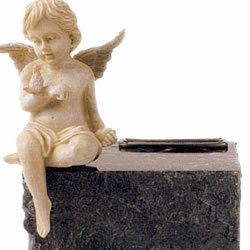 We carry a broad selection of child and infant urns for your baby or young child. We have low prices, easy delivery, and a no hassle return policy. We do our best to keep our prices very affordable.